A crowdfunding effort has kicked off for a special week devoted to the novel “Frankenstein,” slated for March 2-10 at Missouri Southern State University. 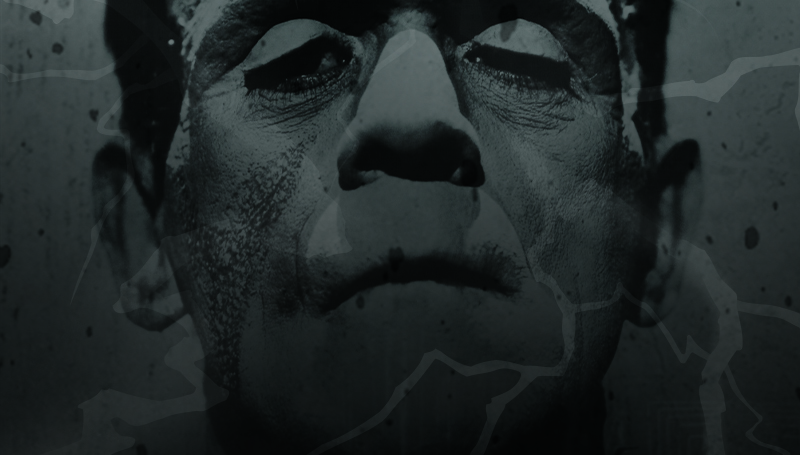 Frankenstein Week is the inaugural event in the new Literature Lives series at Missouri Southern. Sponsored by the English & Philosophy Department, it will focus on both the original novel and subsequent film versions of the book. Crowdfunding will help pay for activities during the week. The effort allows members of the community to make donations online. To access the crowdfunding page, visit http://bit.ly/2BHJhgg. Other events will include a panel discussion, a short story contest and screenings of “Frankenstein” (1931) and “Young Frankenstein” (1972). A schedule of events, including times and locations, is available below. Dr. Zak Watson, chair of the English Department, said that a successful event could lead to other events based on other celebrated literary works. Sunday, March 4, 2018, 3 p.m.
Peace Lutheran Church, 3100 N. St Louis Ave, Joplin. Monday, March 5, 2018, 7 p.m.
Tuesday, March 6, 2018, 7 p.m.
Thursday, March 8, 2018, 7 p.m.